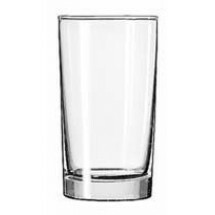 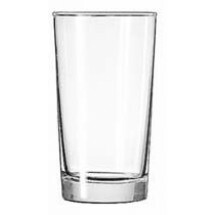 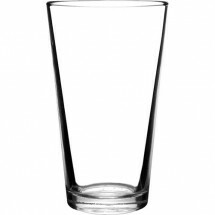 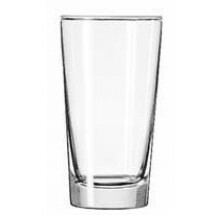 Every bartender knows that each drink requires a specific glass within which it should be served in order to achieve it's greatest effect. 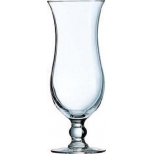 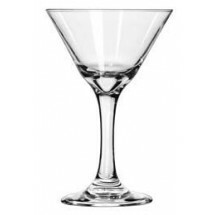 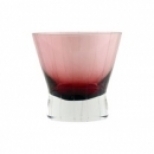 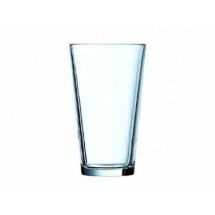 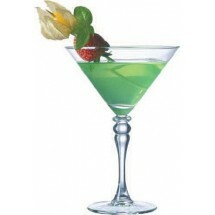 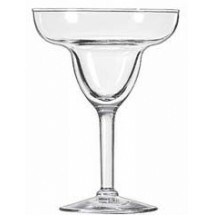 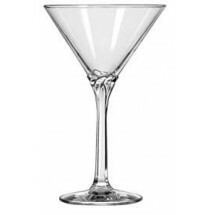 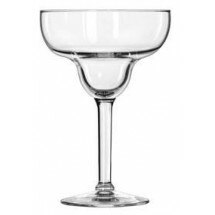 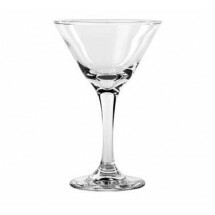 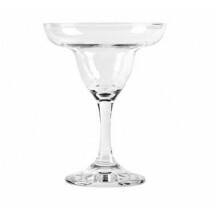 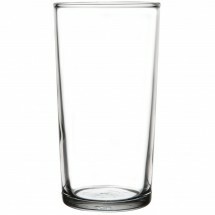 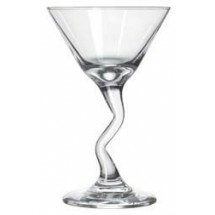 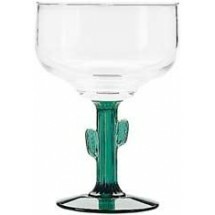 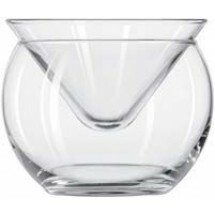 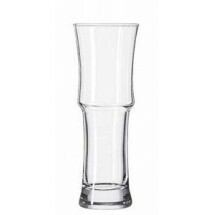 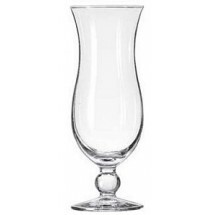 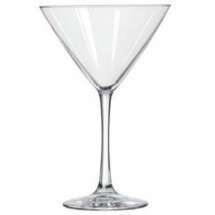 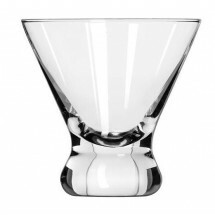 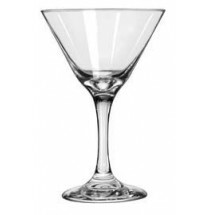 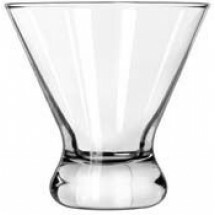 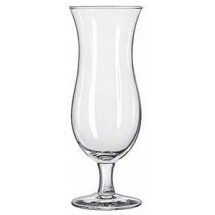 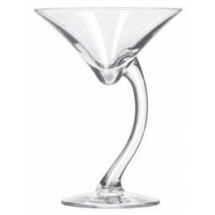 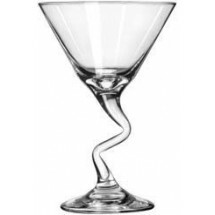 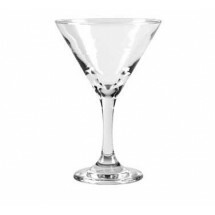 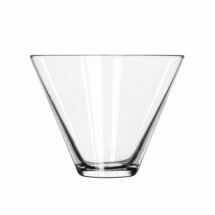 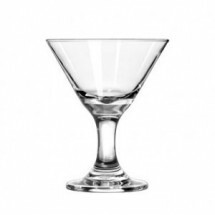 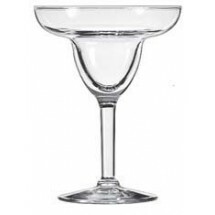 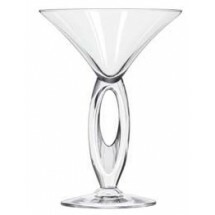 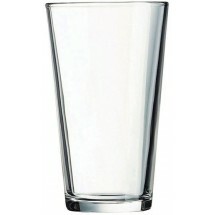 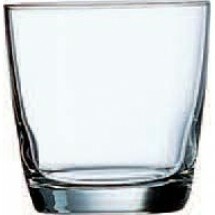 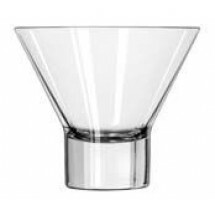 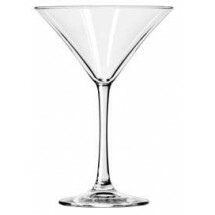 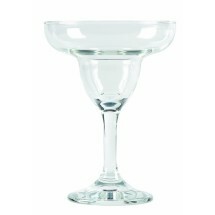 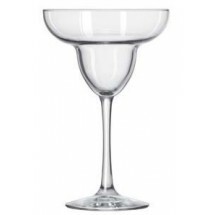 So whether you manage a bar, cocktail lounge or restaurant, you must have a full selection of cocktail glasses. 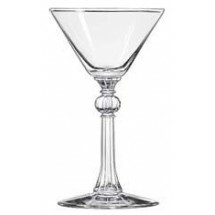 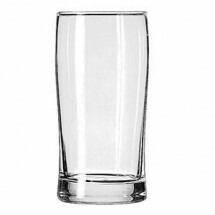 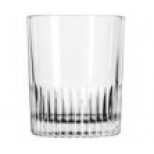 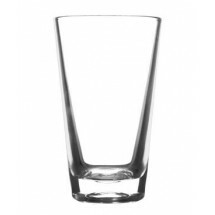 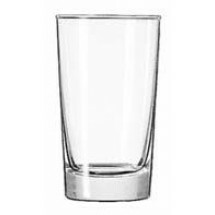 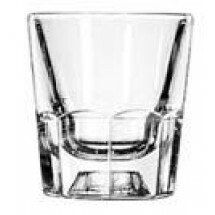 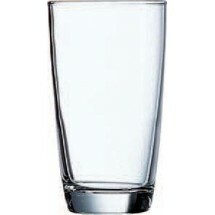 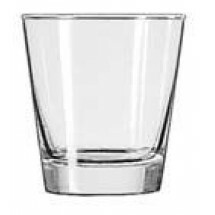 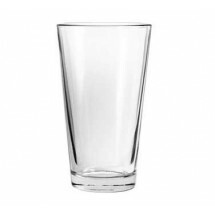 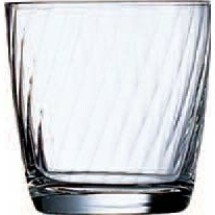 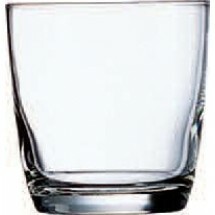 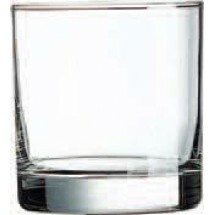 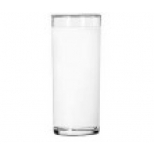 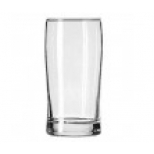 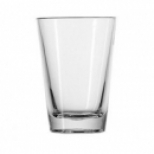 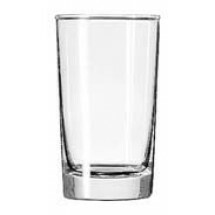 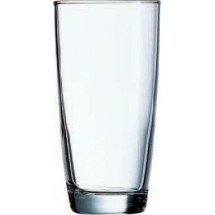 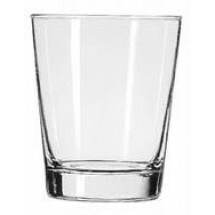 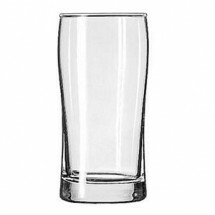 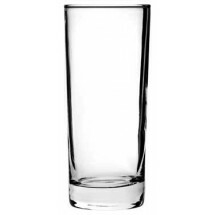 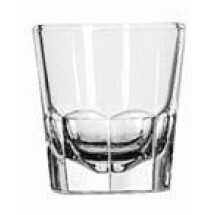 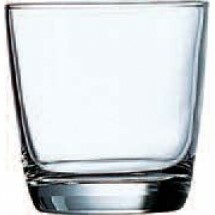 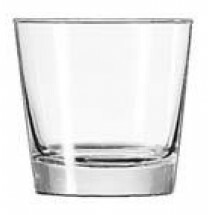 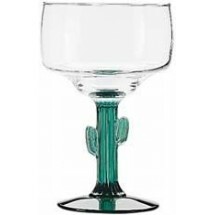 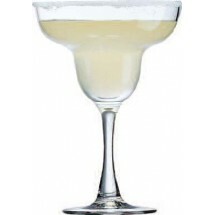 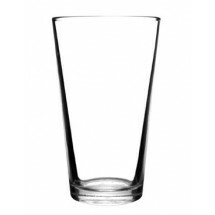 Our cocktail glass inventory is comprised of hi-ball glasses, martini glasses, margarita glasses, hurricane glasses, old-fashioned glasses and zombie glasses so that for any drink you want to prepare, we have the glassware designed to accommodate it perfectly.